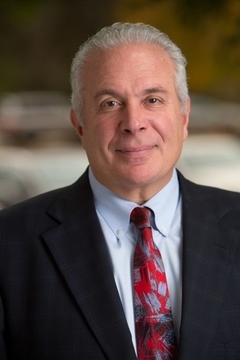 John was selected by the Italian Tribune as among the Best Attorneys, served as a judge on the Yale Moot Court competition, and served eight years as the Board of Health attorney for East Hanover and Roseland. John’s employment litigation practice focuses on advising and advocating for clients involved in workplace disputes, discrimination, and wrongful termination. He is an active member of the National Employment Lawyers Association. John regularly appears in State and Federal Court in matters involving employment, personal injury, and medical malpractice claims and has produced multimillion-dollar settlements and verdicts. He has significant trial experience and is prepared to go to court as necessary and appropriate. Prior to attending law school, John pursued a business career, working first for Dun & Bradstreet on Wall Street, and later for AT&T. Upon completing law school, John became a Division manager in AT&T’s legal division. His business and corporate background brings a unique practical business orientation to serving John’s clients’ litigation and counseling needs.